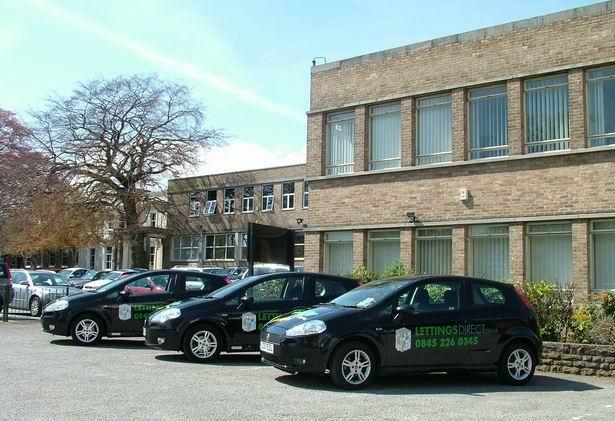 Lettingsdirect.co.uk specialise in renting quality residential accommodation across Greater Nottingham and Leeds and have properties available now for immediate rental. Are you looking for a flat to rent in Leeds City Centre? If you are, give us a call today. Andrew Sainsbury - Branch Manager - managed since branch opened. We currently have 26 Properties available to let. On average properties are let within 1-4 weeks of being advertised.